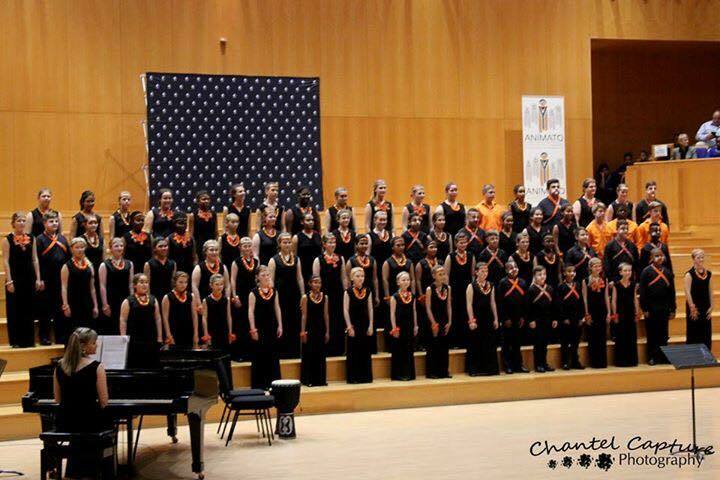 The SCCC received a national 2nd place at the finals of the ATKV Animato Choir Competition, held on Sunday 2 October 2016 in the Hugo Lambrechts Auditorium, Parow, Cape Town, over 23 other excellent choirs! 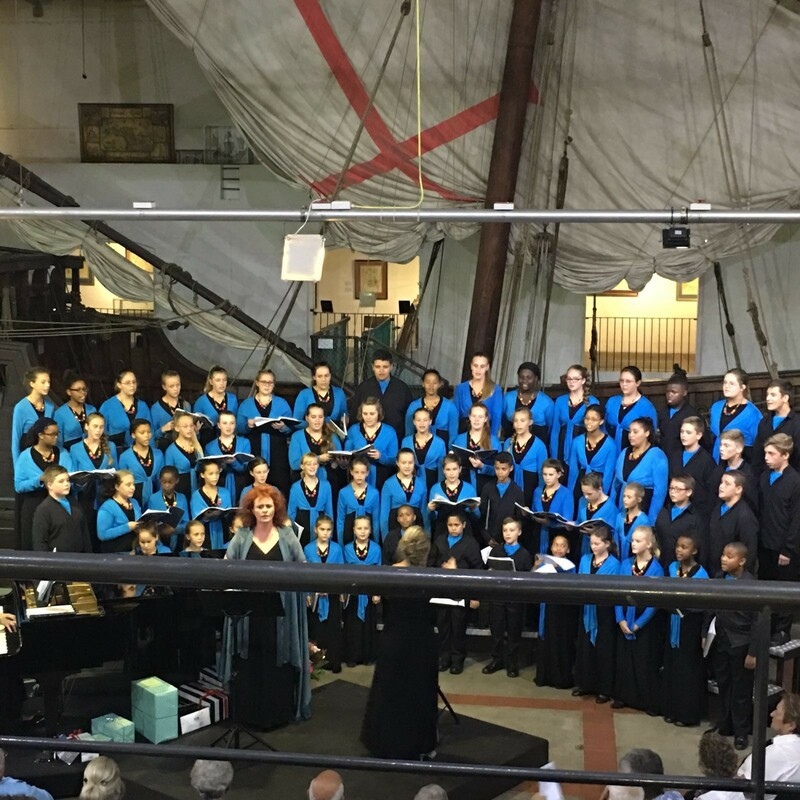 The SCCC undertook a weekend concert tour to Cape Town where they presented a fundraiser concert for the DR Church Ysterplaats on Saturday 27 August 2016 and opened the historical first production of the SBA ARTSCAPE "Afrikaans Sing!" on Sunday 28 August 2016. 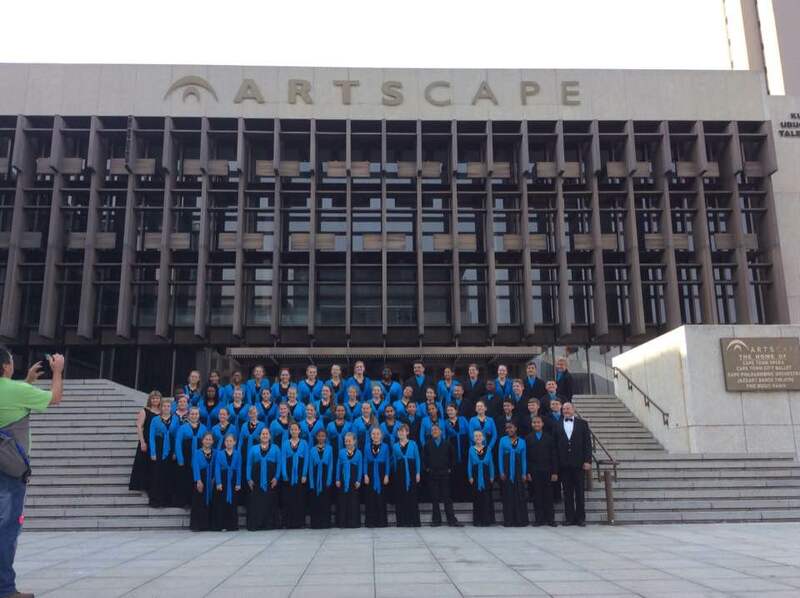 Click here to find out more about the SBA/Artscape production. 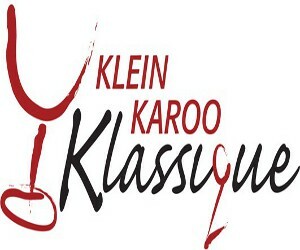 The SCCC performed during the closing concert of the Klein Karoo Klassique on Sunday 14 August 2016 at the Surval Boutique Olive Estate, Oudtshoorn, together with soprano Noluvuyiso Mpofu (ATKV Muziqanto 2015 winner) and clarinettist Junnan Sun (ATKV Muziq 2015 winner) accompanied by Elna van der Merwe. 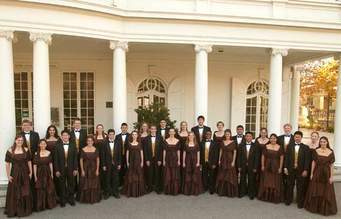 Click here to see TV coverage of the concert. 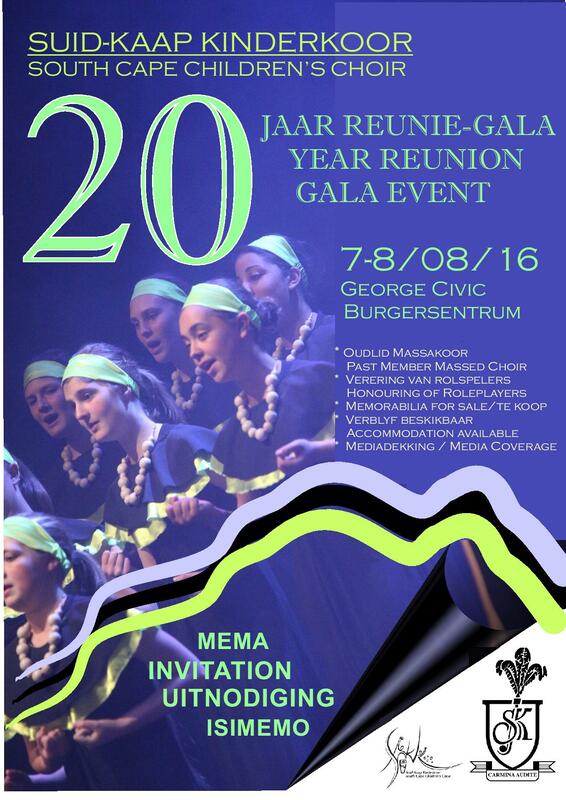 The 20th reunion celebration of the South Cape Children's Choir was held on Women's Day, Tuesday 9 August 2016 at the George Civic Centre. 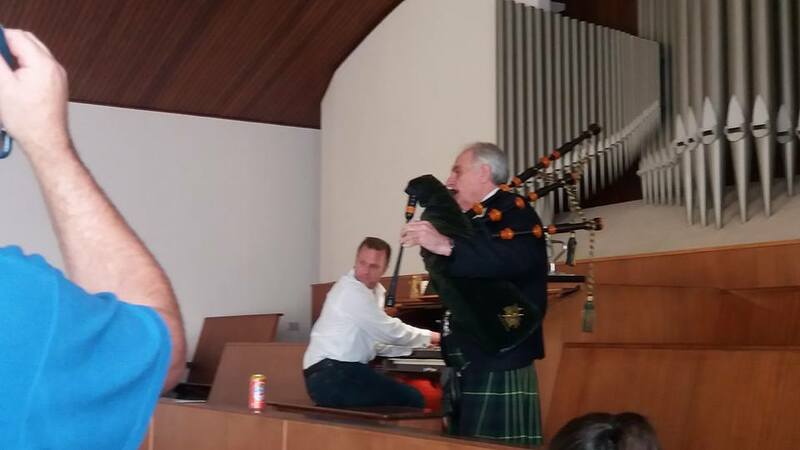 A 3-course spitbraai meal was served to performances of past and present members, some travelling from Dubai and Qatar to attend this memorable event. 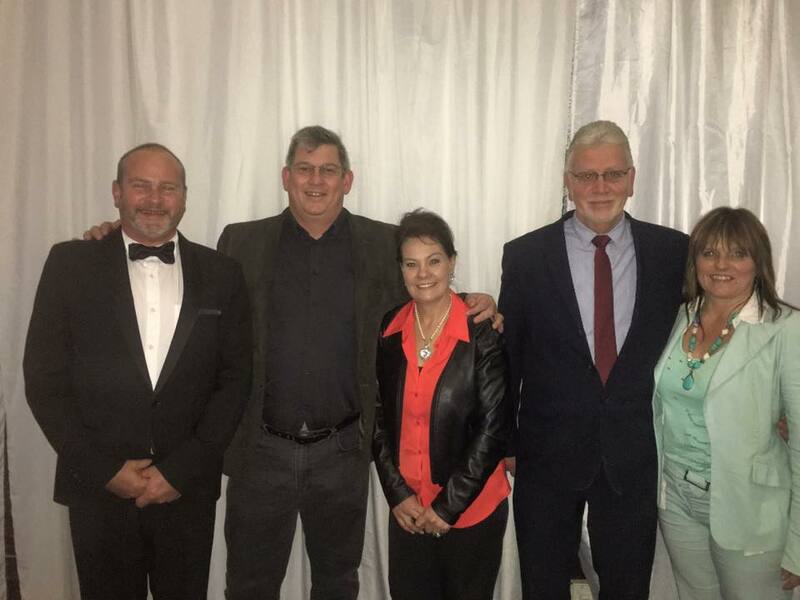 All the past and present conductors of the SCCC: Naomi Koekemoer, Susan Hattingh, Amanda Hattingh, Anne Swart (Management), Ronel Kruger (accompanist) and Jan-Erik Swart. Jan-Erik with past chairs Adv. Tinus Lotz, Louisa Lotz, Pieter Pepler and Larita Pepler. Click here to view a portion of the festivities. 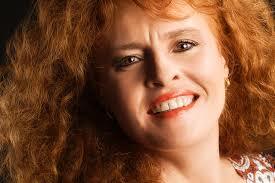 Click here to see a video presentation of the weekend. 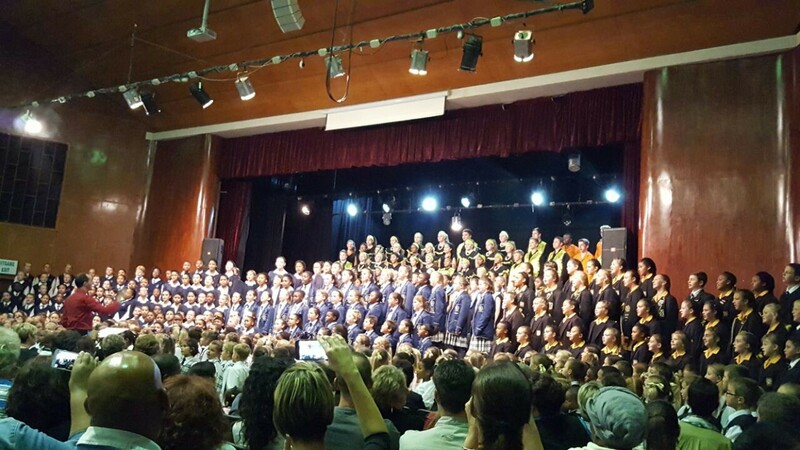 Schools represented were: Riebeek College (Uitenhage), the Mpumalanga Youth Choir, Durban Girls College, Duineveld HS (Upington) HTS Tom Naude', St Michaels Primary (Bloemfontein), Stirling High Chamber Choir, Vivox Ensemble, Glenwood House Preparatory Choir, Rhenish Girls High (Stellenbosch), Oranje Girls High Prep, Junior High and Senior High (Bloemfontein), Bracken High (Alberton), Durbanville High and D.F. Malan High. 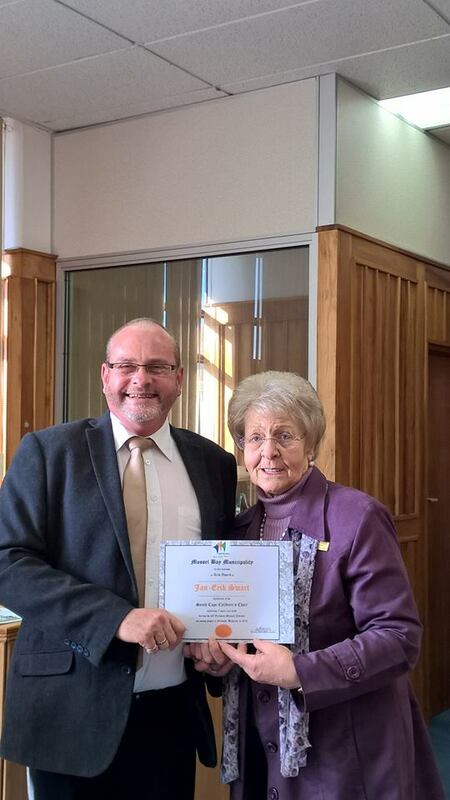 Click here to see Riebeek College (Uitenhage) celebrate their category win! 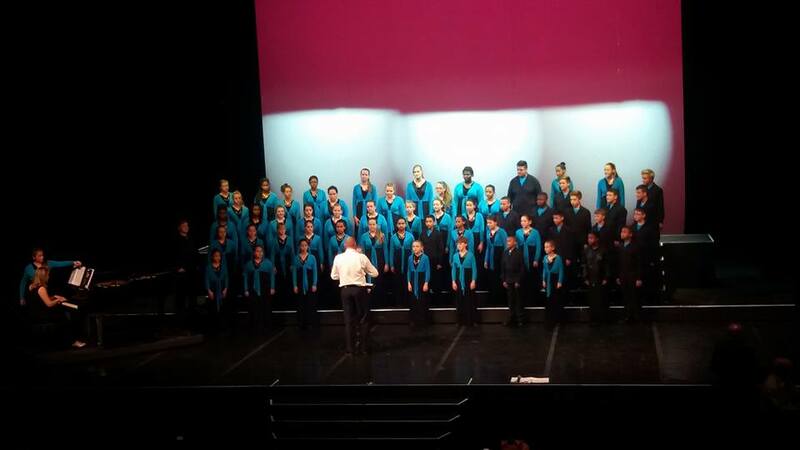 The overall winners of the competition was Stirling High School Chamber Choir from East London. 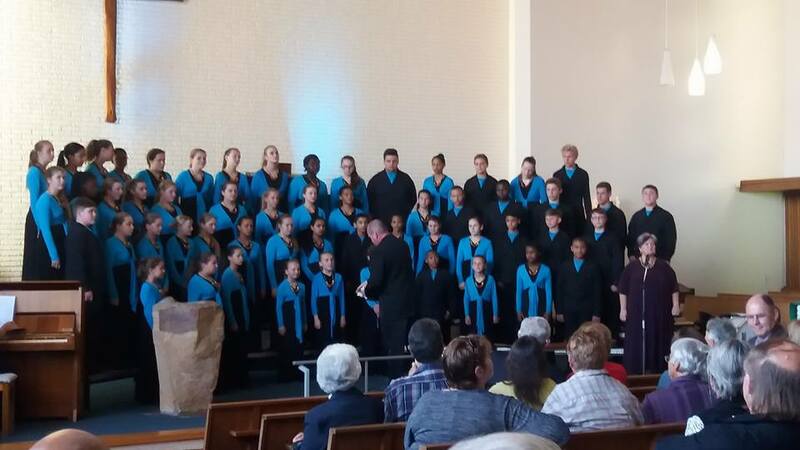 On Wednesday 20 July 2016 the SCCC held a joint concert with the Edmonton Youth Choir, from Canada, in the DR Church Denneoord. 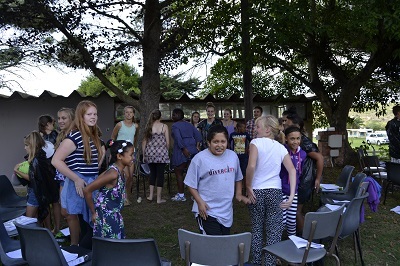 On Saturday 23 July, they qualified for the ATKV Animato finals, held in Cape Town. 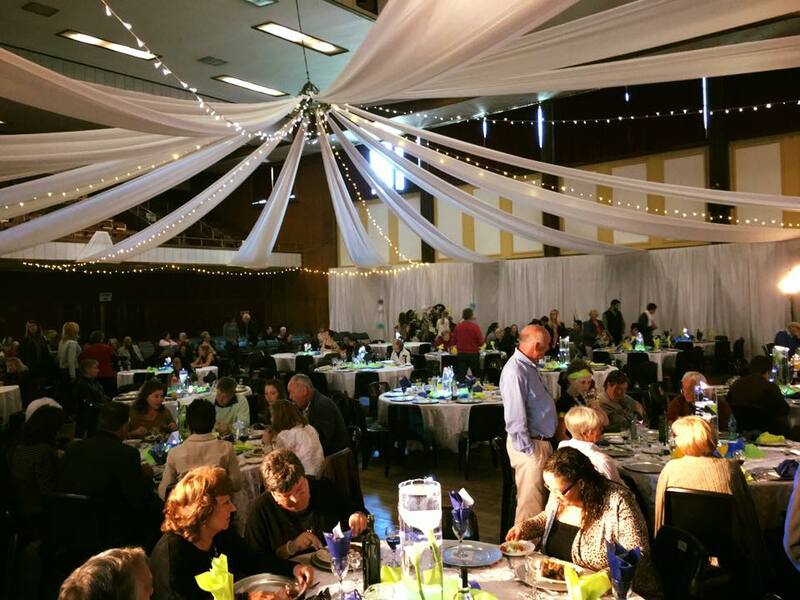 At a special gala awards ceremony of the George Municipality held on Thursday 21 July 2016, our conductor and George members of the SCCC were honoured for their recent achievements. 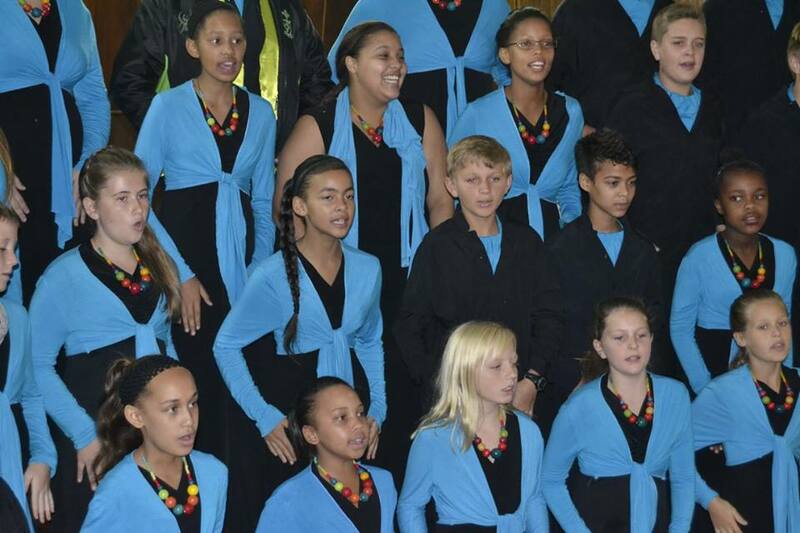 The Mossel Bay Municipality also rewarded its choristers in a similar function. Click here to see an article about the evening. 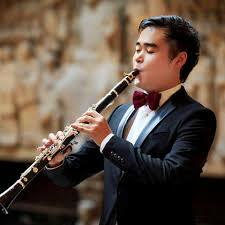 Click here to see the article in the George Herald. 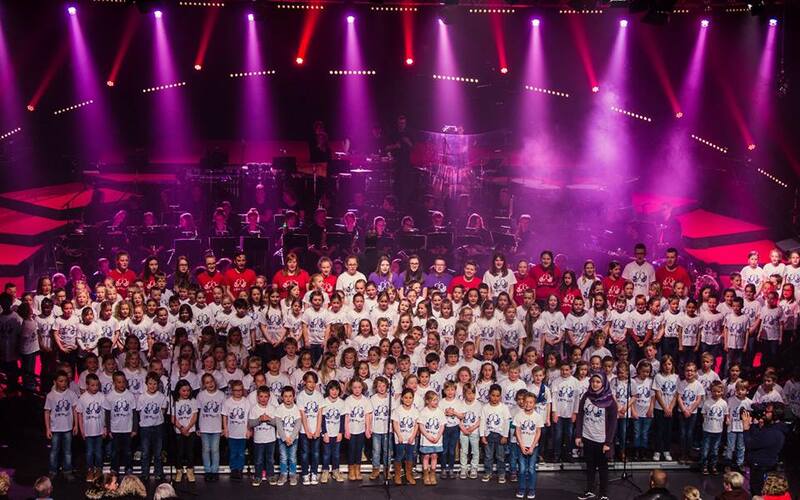 Click here to view Hartland TV's news insert of the concert. 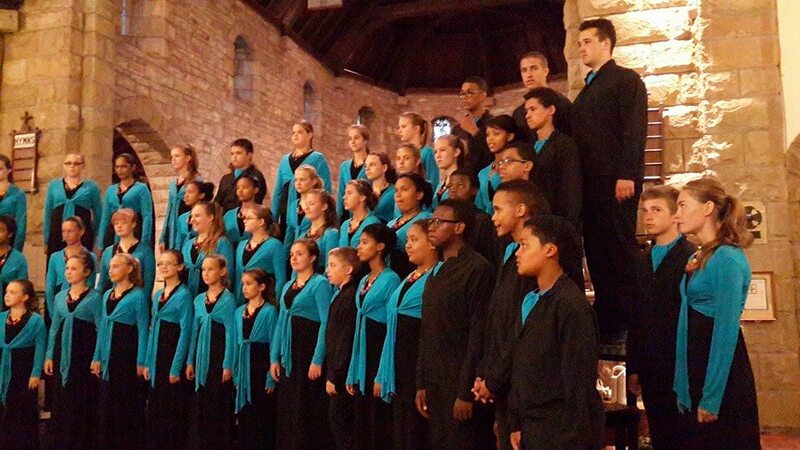 The SCCC participated in Curro Mossel Bay's 1st Annual Choir Festival! at the Dutch Reformed Mother Church, George. Click here to view the pics!